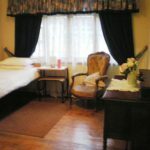 Homeleigh Haven only accommodates nine residents and is run by the owners so you can be assured of personalised attention and high quality care. 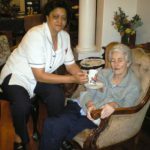 Our friendly and highly trained staff are on duty 24 hours a day and care for our residents with respect and in a dignifying manner. We also have a doctor on call 24 hours a day as well as a physiotherapist and wound sister whom we can call on at any time. 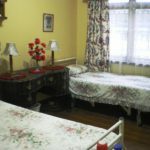 You can choose either a single or shared quaintly furnished room with a TV that you can dress up with your photos and special belongings to make it even more homely. 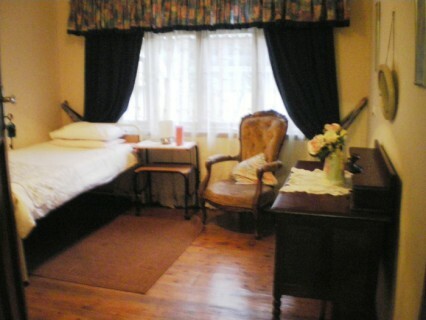 There are a maximum of two people in each shared room. 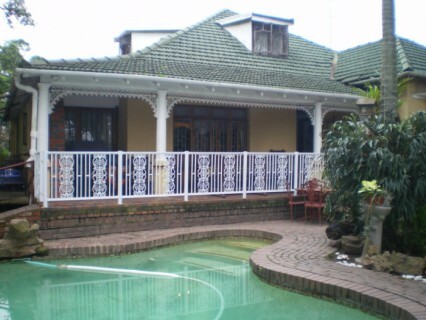 Our residents love to sit and relax in our enclosed verandah overlooking the pool, our beautiful garden and abundance of birdlife that visit our home. 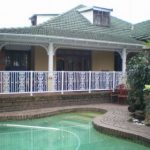 They also enjoy a cup of tea in our lounge while watching their favourite programmes on DSTV or listening to a golden oldie. We know how dear family is to our residents and this is why we encourage our residents to get in touch with their families regularly using our internet facility at no charge. 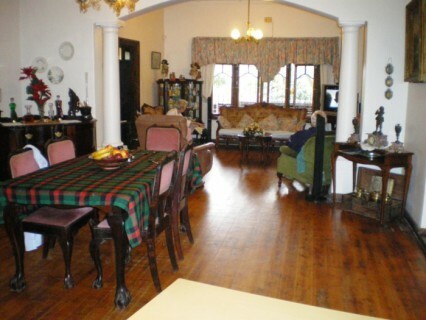 We also arrange monthly get-togethers for our residents’ families and friends. Our ladies get their hair done every day and their nails painted while the men get haircuts and beard trims. EVERYBODY is made to feel special at Homeleigh Haven. 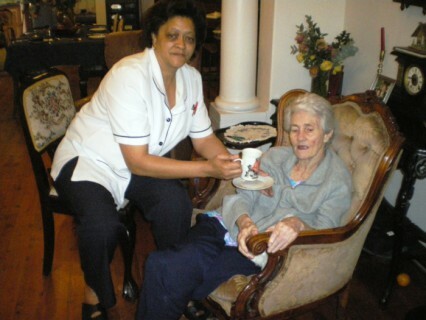 Our frail care facility is efficiently run for maximum comfort and care. And, when the time comes for our much-loved residents to pass on, they do so with dignity surrounded by their loved ones. 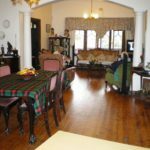 Fees include full boarding, three delicious home-cooked meals per day, tea and coffee, a laundry service and outings to the shops. 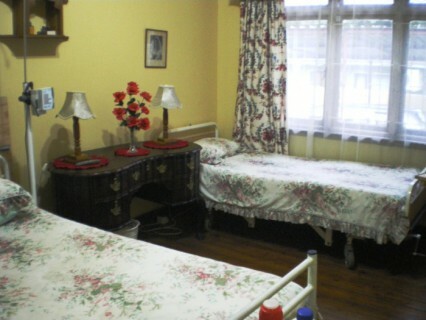 We look forward to welcoming you to our frail care home.